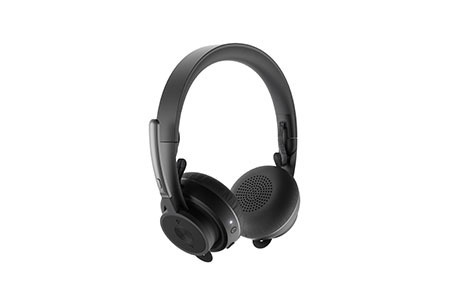 Logitech (SIX: LOGN) (NASDAQ: LOGI) has announced the launch of the Logitech Zone Wireless and Logitech Zone Wireless Plus Headsets, created from the ground up for people working in an open office environment. 3CX, developer of next-generation PBX communications systems have announced the launch of 3CX v16. 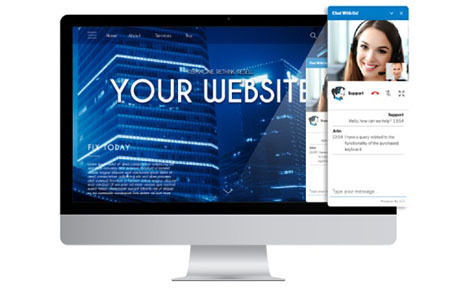 V16 takes corporate communications to a new level by integrating innovative call centre and contact centre features – enabling companies to be contacted from their website – via chat and voice at no charge. 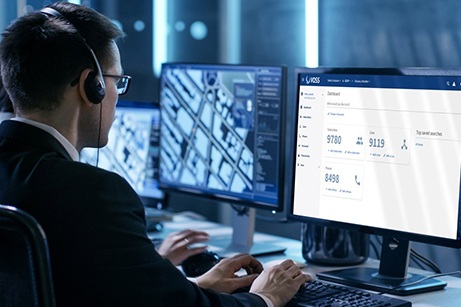 VOSS recently unveiled the latest version of VOSS-4-UC, the world's most advanced UC management platform. 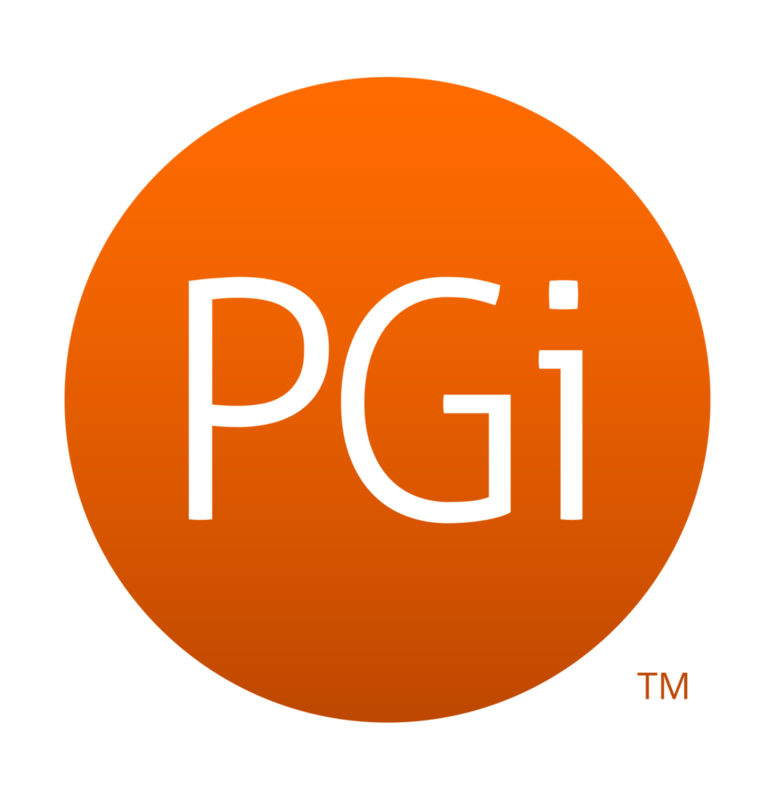 March 21, 2019 -- PGi, a business communications provider with a focus on helping people connect, announced a unified communications as a service (UCaaS) offering via the GlobalMeet platform along with expanded smart collaboration capabilities using artificial intelligence (AI) to help users save time and improve productivity through automation. 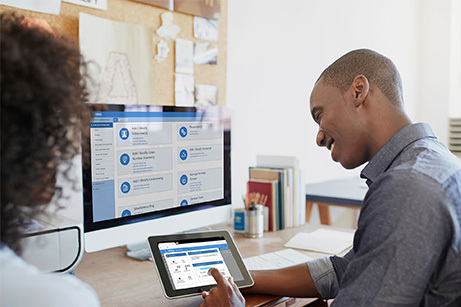 The update encourages Cisco HCS Partners to Transition to VOSS-4-UC to Protect Their Investment and to Access More Agile UC Management Framework. 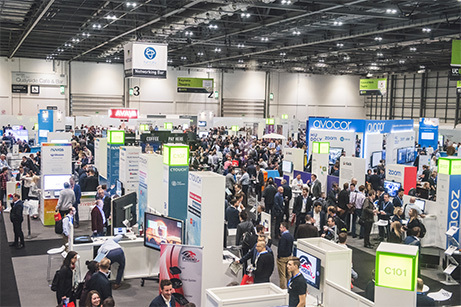 UC EXPO, Europe’s largest unified communications and collaboration (UC&C) event, is back for 2019. With a laser focus on the next evolution of collaboration in businesses and the future of work. 28 May 2018 - UC EXPO celebrates another record year with over 6050 industry professionals in attendance, once again confirming its place as Europe’s largest UC&C event. Professionals from across the Unified Communications and Collaboration (UC&C) industry attended the event at ExCeL London on 16-17th May 2018 to discover more about the latest innovations and developments in UC&C technology.